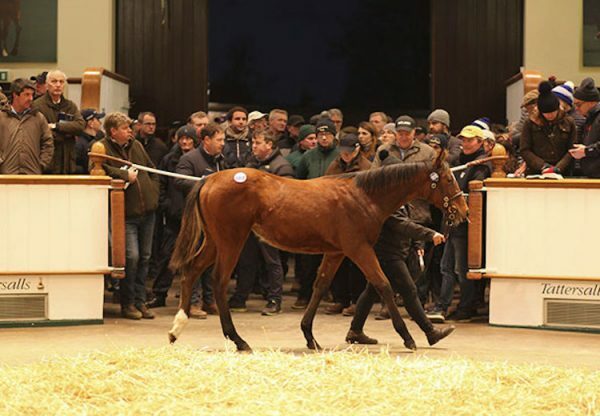 Galileo’s daughter Teo’s Sister (4f Galileo-Speirbhean, by Danehill) set the Goffs sale ring alight on Thursday when selling for 500,000 euros. 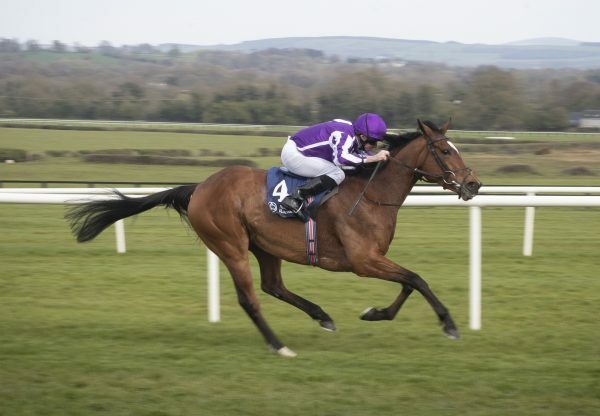 The four-year-old, who scored on her debut last year, is a full-sibling to Galileo’s champion two-year-old Teofilo. She was trained by her breeder, Jim Bolger, and raced in the colours of his wife Jackie. 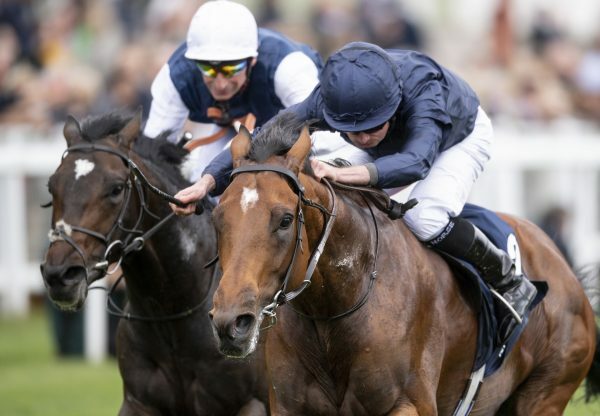 She was bought by French stud Haras de Bernesq and spokesman Franck Bennilouche told www.racingpost.com: "She's a lovely filly with a top-class pedigree and I thought that she was quite good value. We are delighted to have secured a filly like her for the stud." 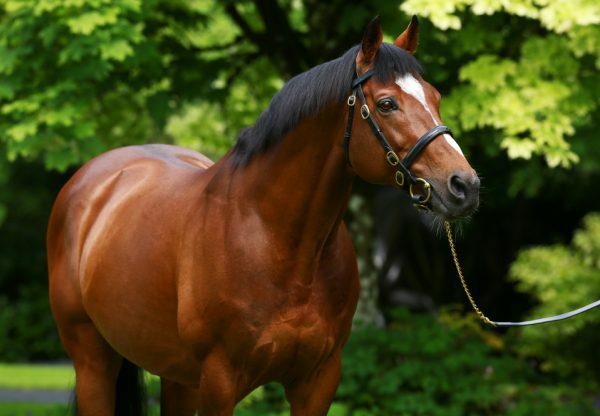 The Galileo filly continued an excellent sale for Coolmore sires with a first-crop Mastercraftsman yearling topping the opening day when making 200,000 euros.